Seriously, The Rock is an inspiration to millions, he is successful, the hardest worker in any room, absolutely hilarious, a beast of a human figure and best of all extremely humble. 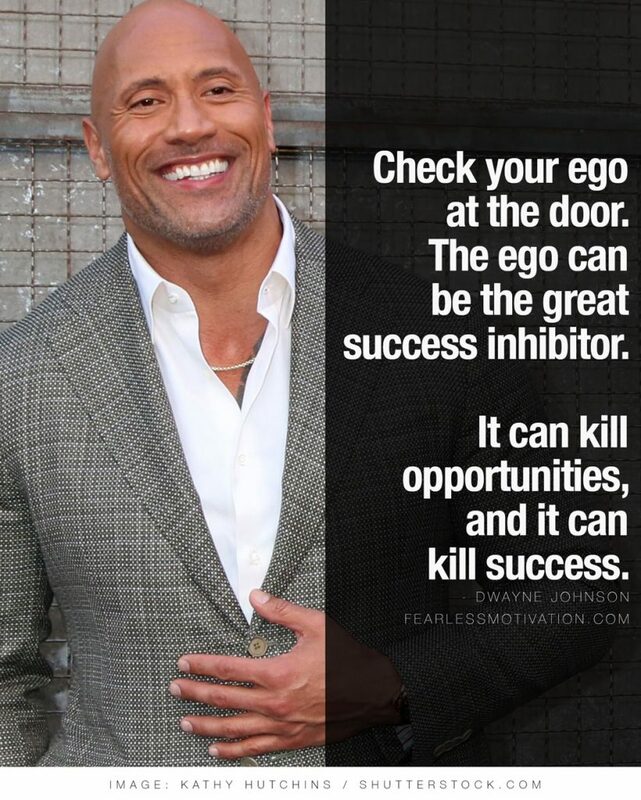 Dwayne Johnson is the ultimate example of what is possible when you are the hardest worker in the room, when you believe in yourself and remain humble. Much love to The Rock for showing us the way.